Ben is working with the Government Digital Service as part of the team delivering the Carer's Allowance exemplar. 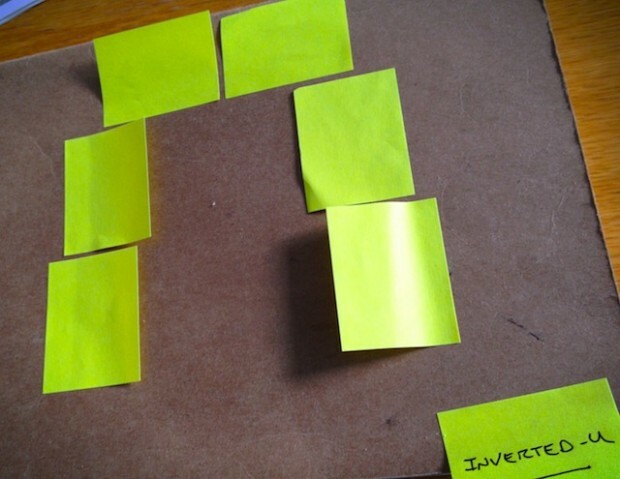 In the book 'David & Goliath: Underdogs, Misfits and the Art of Battling Giants', Malcolm Gladwell uses the illustration of an Inverted-U curve. Data shows us what’s happening in a live service. 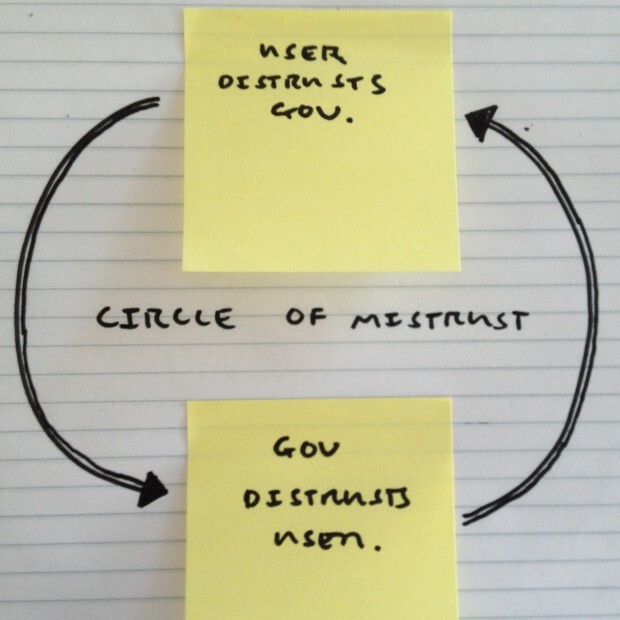 By using data, we design user research that helps us understand why it’s happening. 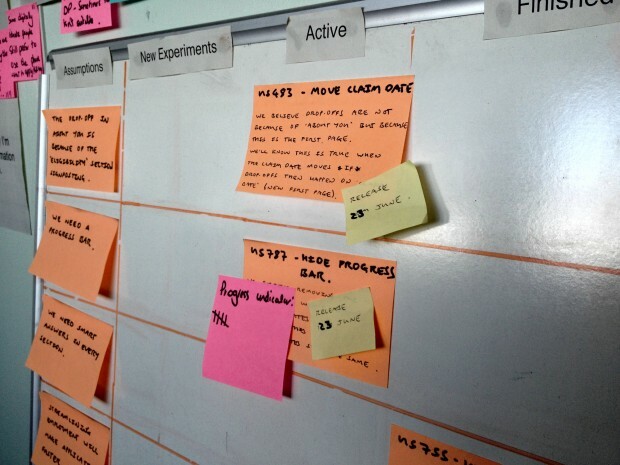 When building a digital-by-default service like Carer’s Allowance, we’re continuously designing, testing and releasing changes to the live service to improve it and better meet user needs. 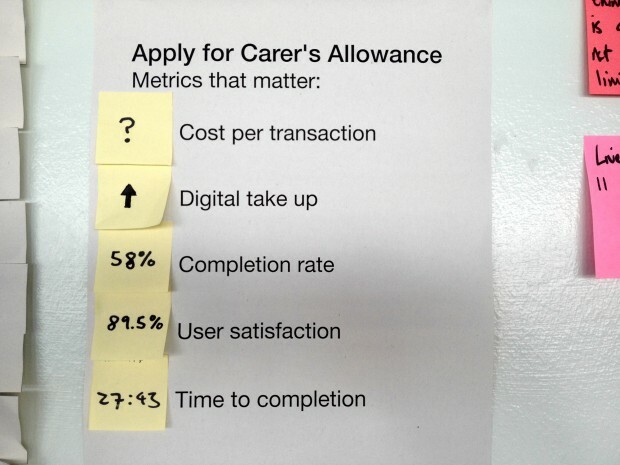 I’m working on Apply for Carer’s Allowance, 1 of 25 exemplar services we’re building as part of Digital Transformation.